We appreciate your interest in ZAMORANO as an option for your graduate studies. We offer a unique program in the region strengthened by our four institutional pillars: Academic Excellence, Learning by Doing, Panamericanism, and Values and Character Development. The decision to join our student body will change your life, increase your knowledge and expand your view of the world. Strong values and character will be infused into your life and you will form lifelong connections with diverse students from different parts of the world. ZAMORANO offers you the opportunity to become a leading agent of change for your community, your nation, and the world. We'd love for you to be part of our vibrant Zamorano family. Here, you'll find all the information you need to apply. 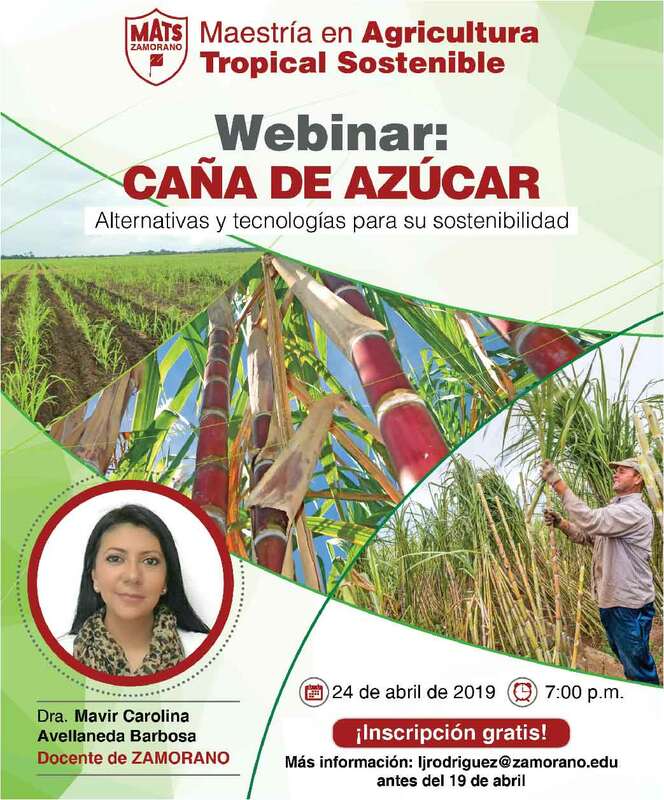 You can also contact the National Chapter of the Association of Zamorano Graduates (AGEAP in Spanish) in your home country. The AGEAP voluntarily supports us in the admission process in 14 countries of Latin America. 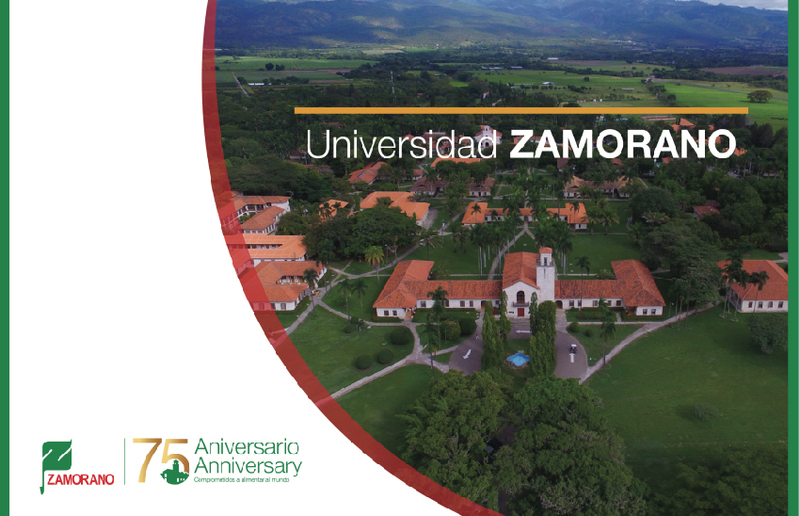 If there is not a ZAMORANO representive in your home country, please contact the Office of Admissions. Inquiries about campus visits from families or high schools, or any additional information about the ZAMORANO admission process, please email them to us. We will be happy to assist you.